A Puget Sound education isn't something you get, it's something you do. Learning doesn't stop in the classroom. Or even on campus. Through the following initiatives, we connect our academic assets to the community to explore and address issues we face as residents of Tacoma and the South Sound. Puget Sound is one of many organizations working together to ensure that our youth have access to postsecondary educational opportunities. We are tending the next generation of citizens, and encouraging Tacoma's young people to pursue education beyond high school. Tacoma Public Schools Commitment: In 2014 we made the commitment to every student in Tacoma Public Schools that if they worked hard, graduated from high school, and met our admission requirements, they need not worry about the cost of attending Puget Sound. 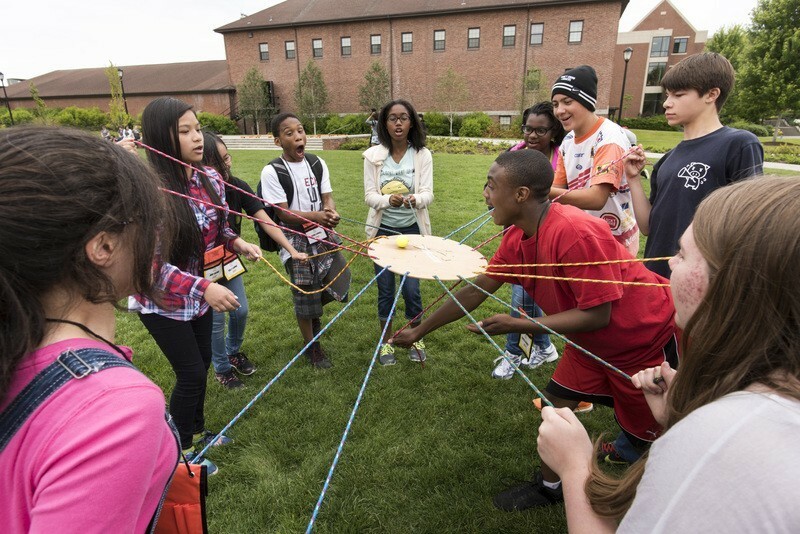 Access Programs: Since 1995 we have supported local students throughout the academic year and summer months, intent on increasing the number of students from underrepresented populations who go on to college. The goals of the program are to expand college opportunities; encourage academic success; and improve the retention of those students who choose to ultimately attend Puget Sound. Learn more about our work together in our Tacoma Public Schools Annual Report. The Civic Scholarship Project joins together university faculty members and students in research projects that meet needs in the greater community. It provides real-world laboratories for faculty and students to partner with city and regional organizations to solve problems, develop policy, and educate the public regarding issues of local, regional, and national significance. 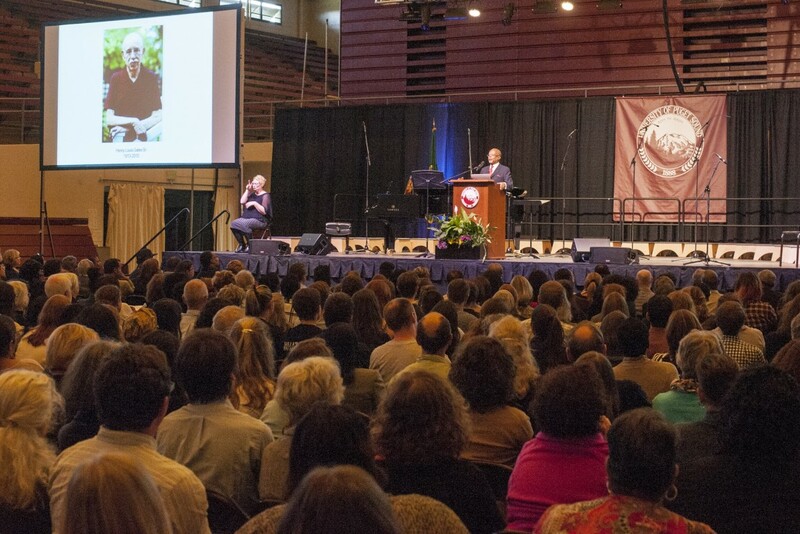 The Race and Pedagogy Initiative is a collaboration of Puget Sound and the South Sound community, focused on educating students and teachers at all levels to think critically about race and act to eliminate racism. Through collaboration with the Community Partners Forum, the initiative hosts a national conference on race and education on campus every four years, as well as numerous regional summits each year. 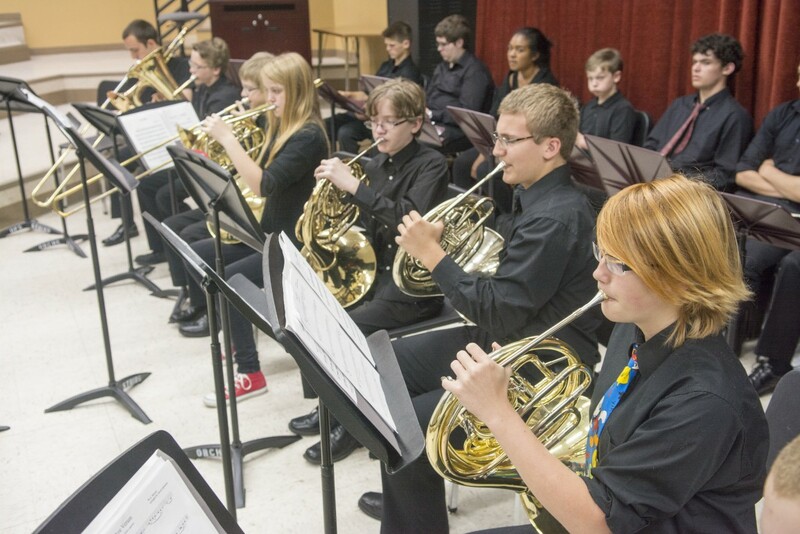 The Community Music Department at Puget Sound is a year-round program providing musical instruction to students of all ages and skill levels. Motivation and interest are the only entrance requirements. The department proudly brings together the area's finest teachers and artists, many of whom also serve as University of Puget Sound professors and affiliate artists. The Center for Intercultural and Civic Engagement (CICE) at Puget Sound works to: create space to raise awareness of and educate students on social justice issues and diversity; foster identity development, support and advocate for and with underrepresented and minoritized students/groups; and connect students to the Tacoma community through civic engagement. 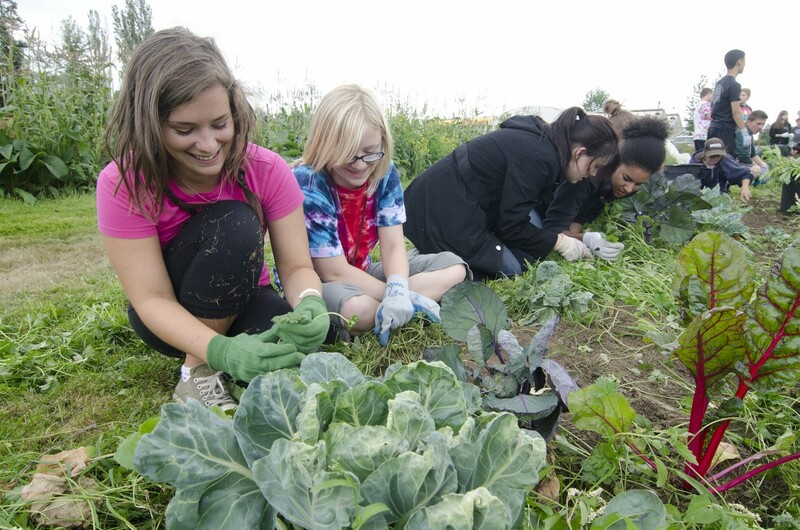 For civic engagement opportunities, the Center serves as the connection between the campus community and our city of Tacoma. Through these opportunities, students get connected with non-profits and community partners to address topics from immediate needs to social justice work; voter engagement; and, other civic-based engagement opportunities.